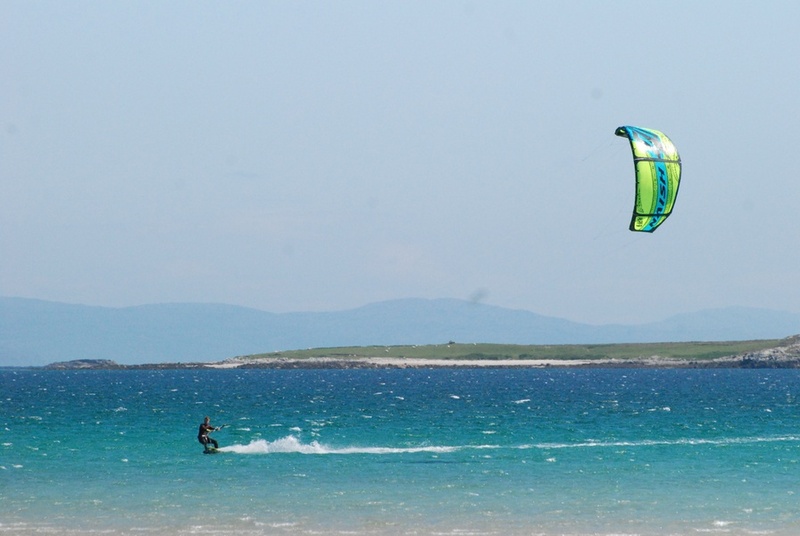 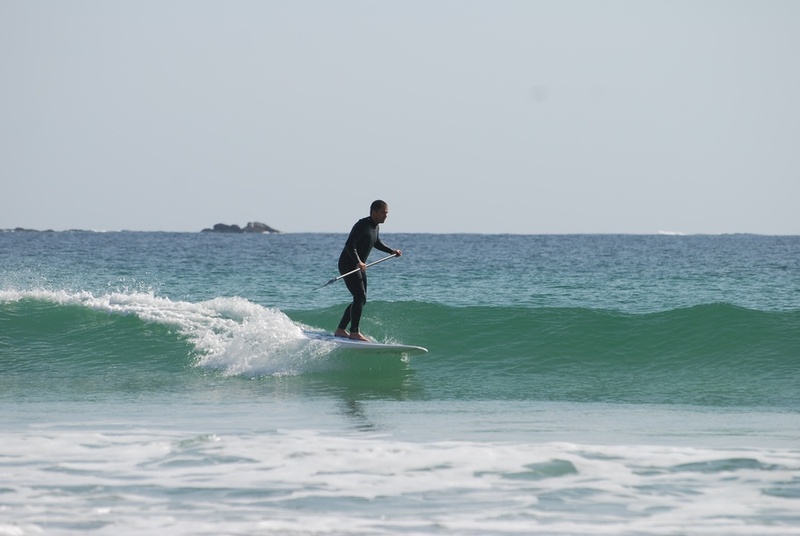 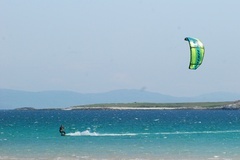 Tiree's original and most established watersports business. 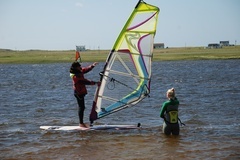 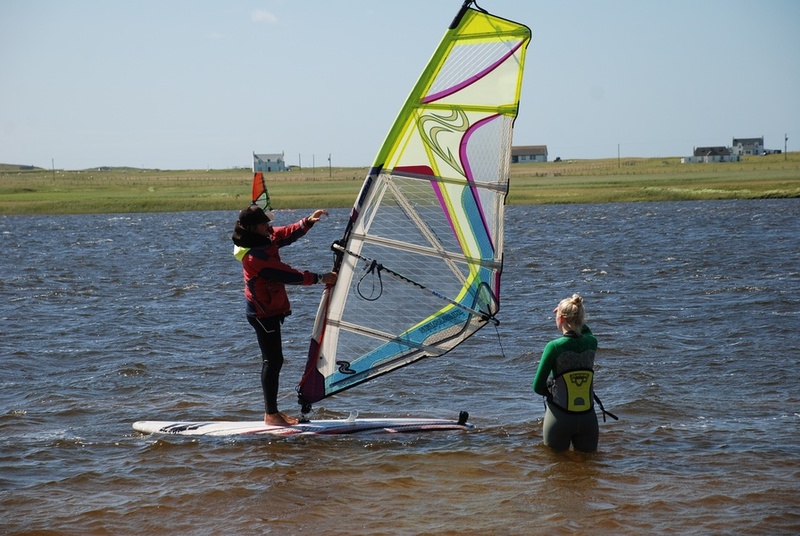 Lessons daily from 1st Apr-1st Nov for surf, windsurf, kitesurf and S.U.P. Kayak rental is also available. (Beginners to Advanced and Wave). 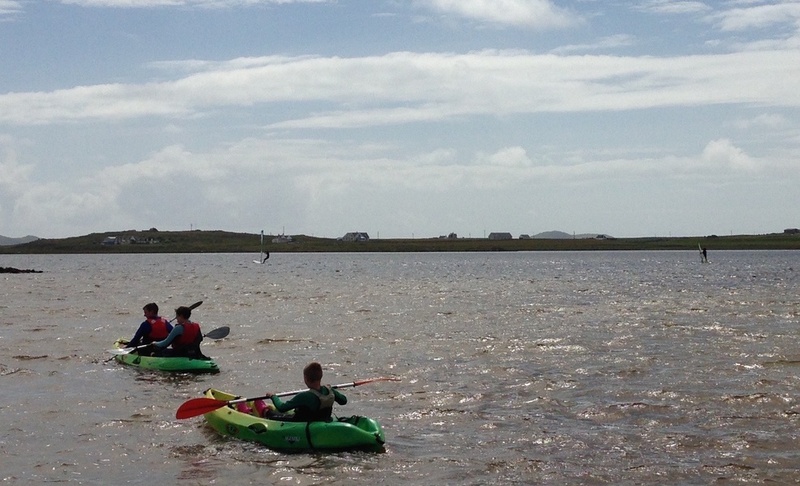 Kayak hire available at Loch Bhasapol, or by arrangement at any of Tiree's world class beaches. 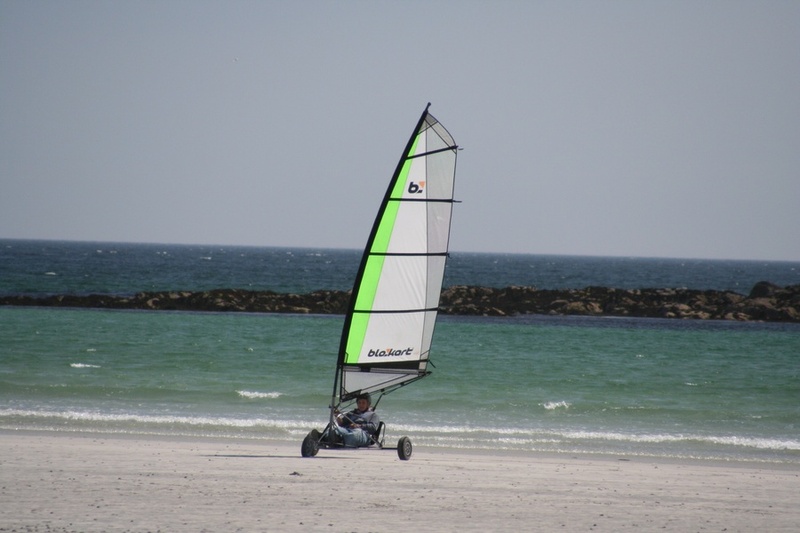 Typically this operates in Gott Bay (but location can change). Please visit our shop in Cornaig to make a booking or obtain information. 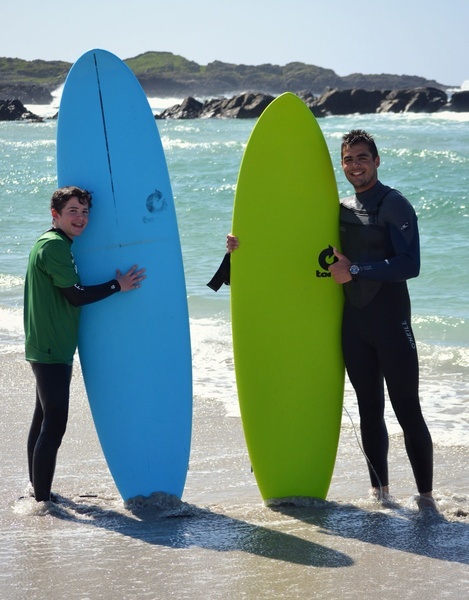 Our shop offers a fully customised wetsuit fitting and advice service as well as locally branded clothing, beachwear and watersports hardware for the sports that we cater for. 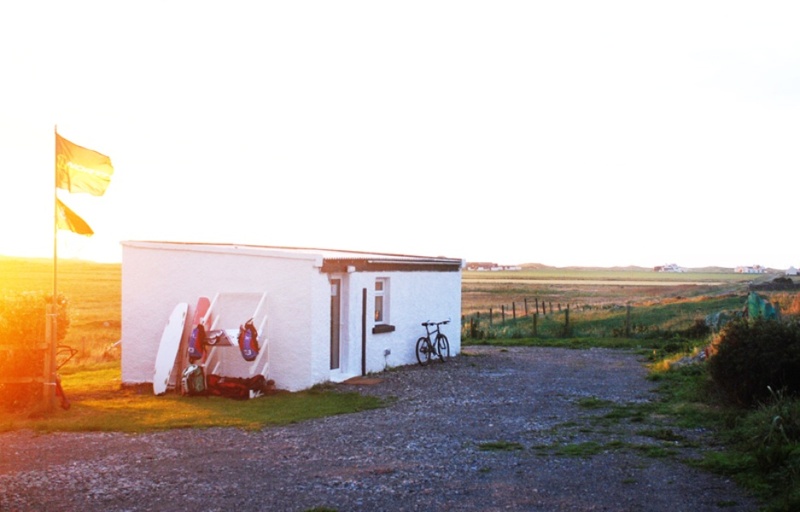 The shop has seasonal opening hours as shown.